Quick — which film won best picture at last year's Oscars? If you can't remember, you're not alone. (LOS ANGELES) — Quick — which film won best picture at last year’s Oscars? If you can’t remember, you’re not alone. 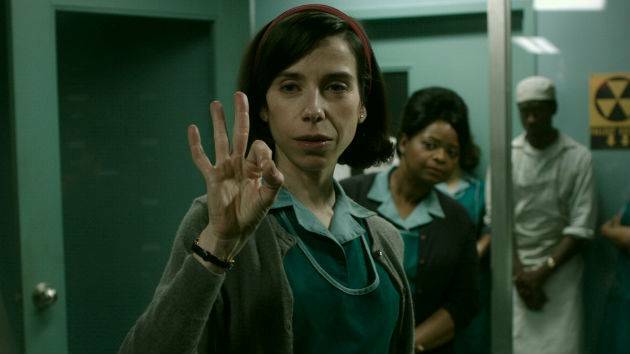 The results of a recent Hollywood Reporter/Morning Consult national survey conducted among 2,201 adults revealed that 80 percent of respondents couldn’t name Guillermo Del Toro’s The Shape of Water as 2018’s Oscar best picture. Only 20 percent answered correctly. Likewise, only 20 percent of respondents knew that it was Barry Jenkins’ Moonlight, not La La Land, that won best picture in 2017, although the infamous envelope mix-up, in which La La Land was initially and incorrectly announced as the winner, can be partly blamed for the confusion. However, there’s no explanation for the trend holding true for 2016, where only five percent correctly named Spotlight as the winner, and 2015, where just nine percent believed it was Birdman, and not American Sniper, that won top honors. The only exception was 2014, where more respondents — 17 percent — correctly identified 12 Years a Slave as the best picture winner. The results shouldn’t come as a complete surprise, given that none of the Oscar-winning films in the past five years have grossed more than $100 million at the box office stateside. Additionally, the Academy Awards ceremony has seen a decline in viewership over the same period. On a positive note, 31 percent of Americans believe the Oscars get it right when picking the winners, while 21 percent saying the winners “are not the best choices and others should win,” according to the survey.